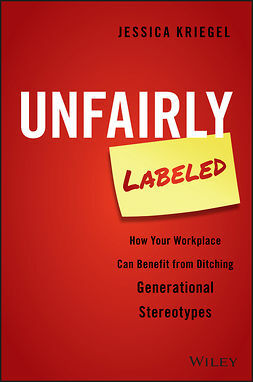 A new generation of workers is forcing employers to rethink the workplace. 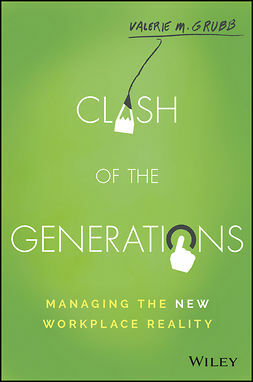 Generation Y, or Millennials, bring new ideas, innovation, and energy as they enter the workforce AND their expectations and demands are unique. 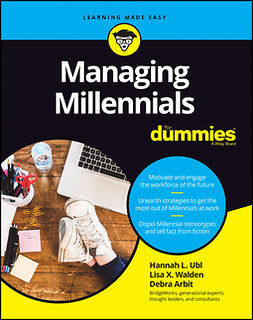 In Gen Y Now, top team leadership gurus Buddy Hobart and Herb Sendek explore all the myths about this up and coming generation and show you how Millennials can be your most creative, motivated, and loyal employees. 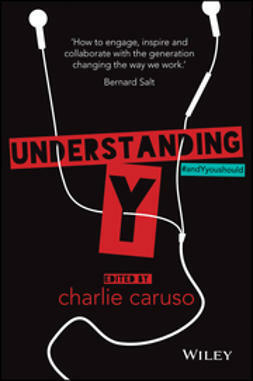 This book goes from demographic research to concrete practice, explaining that Generation Y is more than we've been led to believe. They value authenticity, flexibility, and recognition. 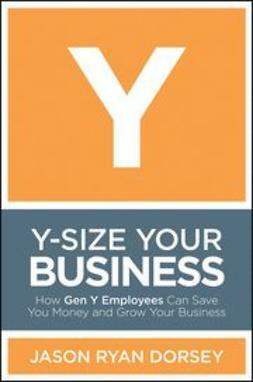 Using the strategies in Gen Y Now, you can hire and retain these demanding workers, and the payoffs could be huge. There are 80 million Millennials, and they are transforming the modern workforce. 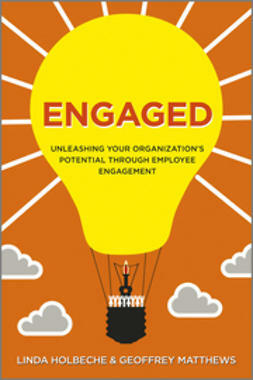 Your organization stands to gain from Gen Y employee engagement—if you know how to achieve it. 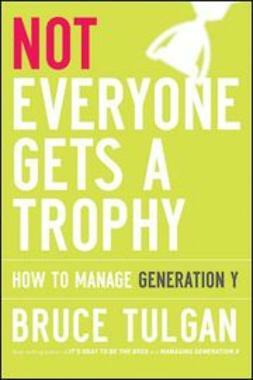 Gen Y Now contains the leadership strategies you need to manage and motivate the Millennial generation.